RAPAPORT... 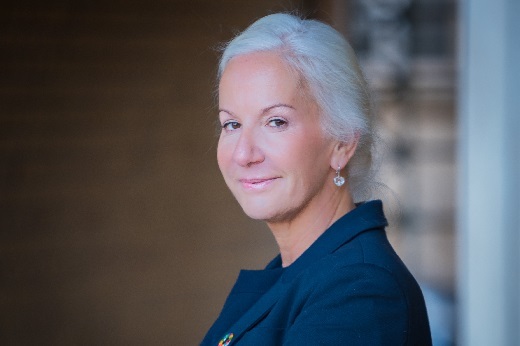 The Responsible Jewellery Council (RJC) has named Iris Van der Veken executive director, the first woman to hold the position. She replaces Andrew Bone, who left the organization in March. “[Van der Veken] is a strong, dynamic and value-driven leader, and her wealth of experience and expertise will be tremendously beneficial in strengthening our strategic decision-making and ensuring the organization continues to deliver against our ambitious objectives for the next several years,” David Bouffard, RJC chairman and vice president of corporate affairs for Signet Jewelers, said Tuesday. Van der Veken has experience in the diamond, gold, jewelry and fashion industries, as well working for nongovernmental organizations, the RJC noted. Before joining the RJC, Van der Veken was the director of public affairs and international policy for the Dubai Multi Commodities Centre (DMCC). She was also an adviser on corporate social responsibility for Signet.